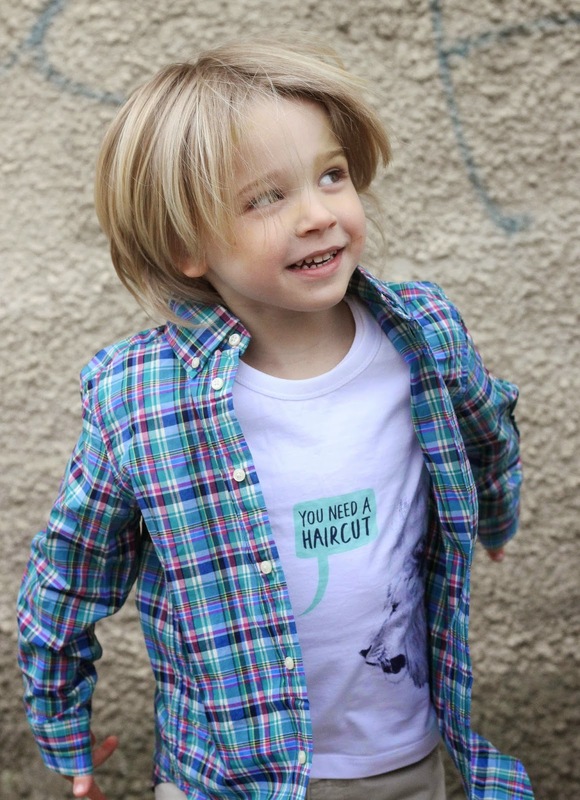 So it's that time of the week again for a little fashion inspiration and I thought it was the perfect moment to share a new love with you...the wonderful online kids store from France - Melijoe.com which stocks some amazing clothes. 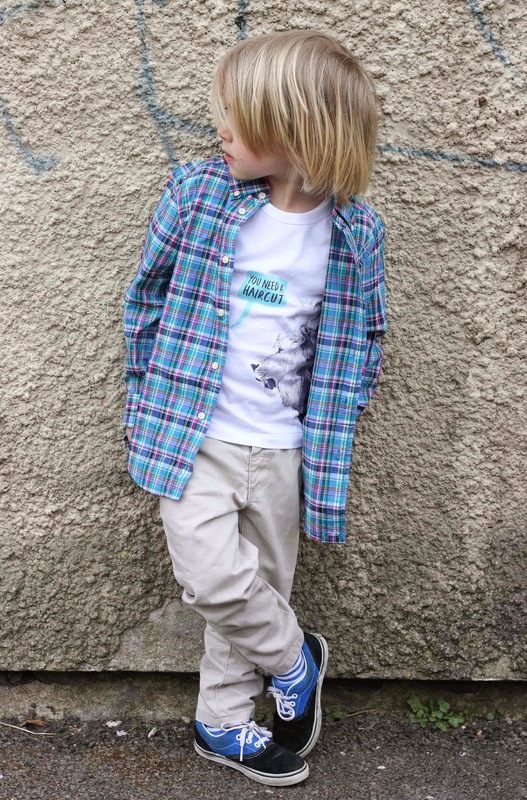 Having two boys I sometimes feel limited when it comes to cute, quirky and stylish clothing as a lot of highstreet stores seem more geared towards girls but the great thing about Melijoe.com is that it has a great selection of both girls, boys and baby clothes and Mr A simply loves his Lion Paul Smith tee paired up with a Ralph Lauren shirt. Like I mentioned they also do baby clothes and have some seriously cute outfits. 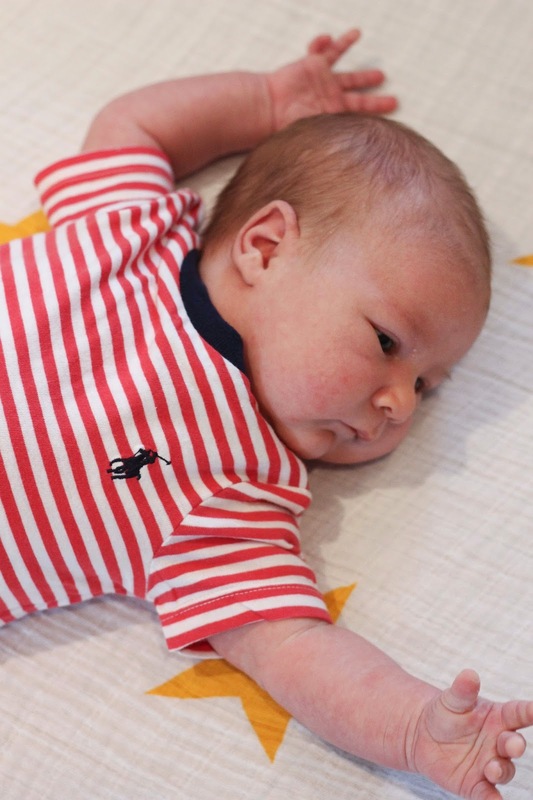 We are looking forward to summer and sitting outside in the sun and I love this stripped Ralph Lauren vest for Mr G, who is going to be a whole 4 weeks in the next 2 days (time is seriously flying by). Would love you to come and join in with Street Style Sunday - a family fashionable linkup for anything fashion related. 2 lovely outfits there. Can't believe the baby is 4 weeks already and you are still finding time to blog! Your little ones are just too cute! Oh mosh what a little stunner, so well dressed and fabulous poser!